Take four (4) capsules daily with 8 oz of fluid. For best results, we recommend taking two (2) capsules, morning and evening. 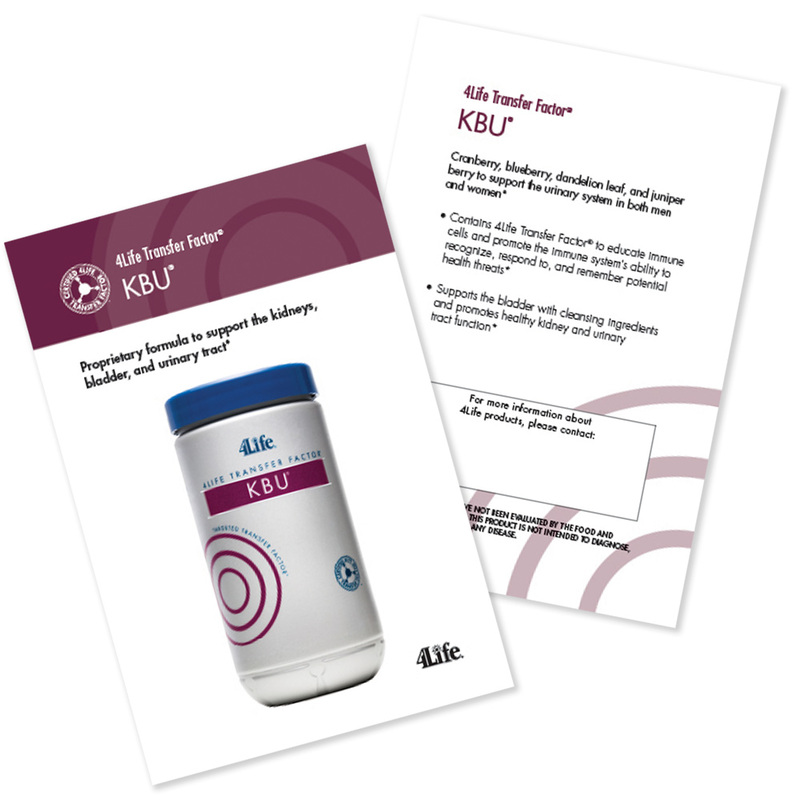 Would you like to add 4Life Transfer Factor® KBU® to your recurring Loyalty Program order?